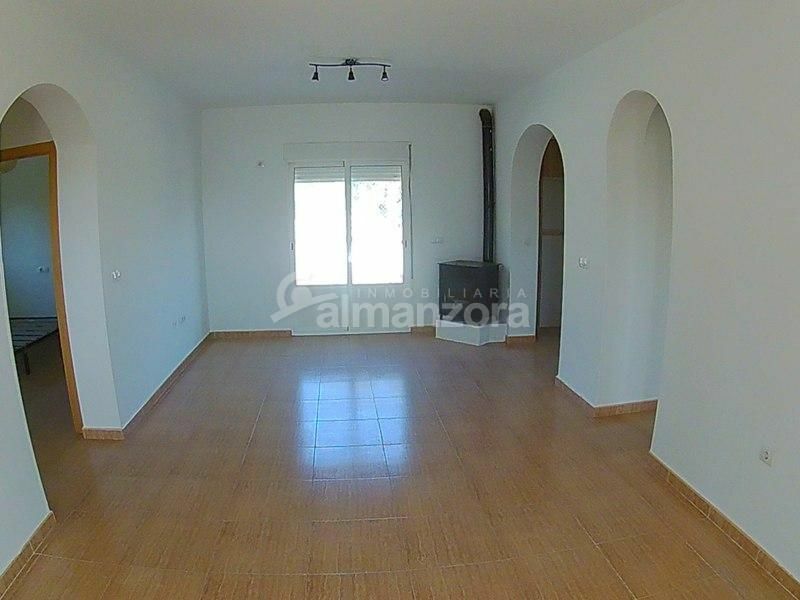 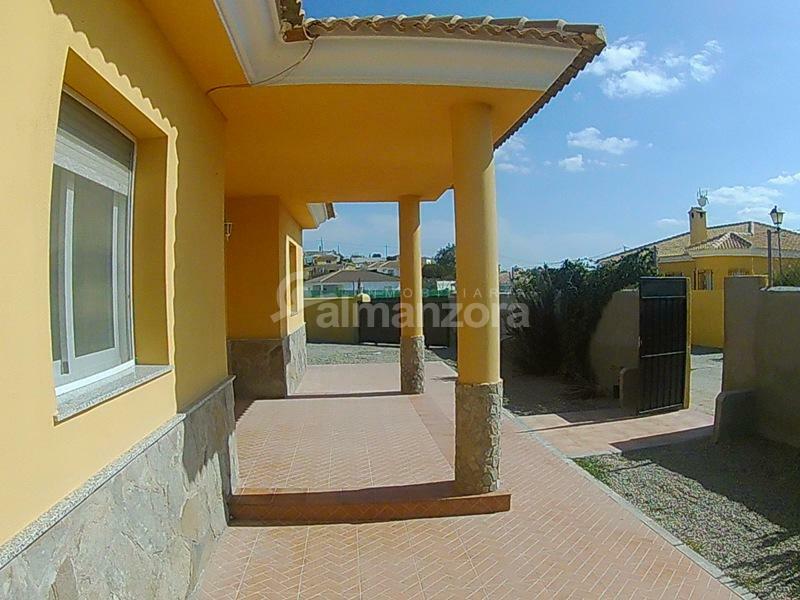 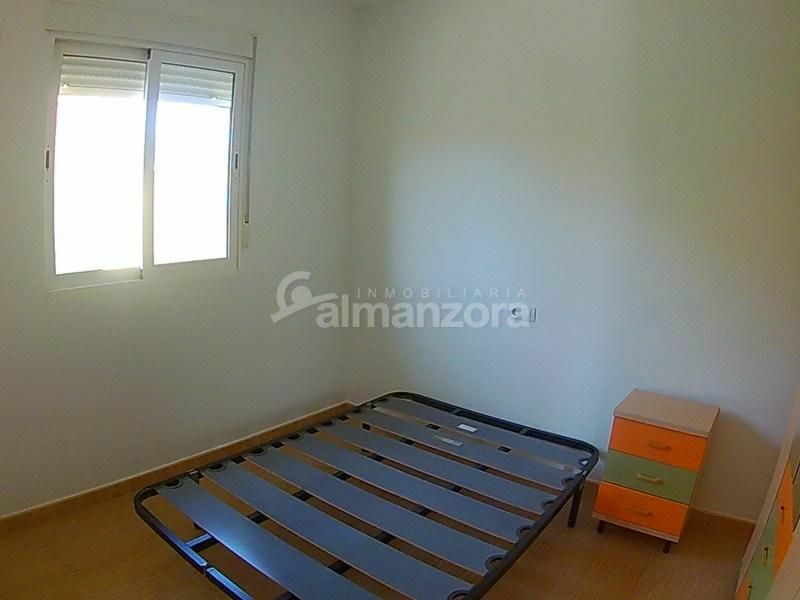 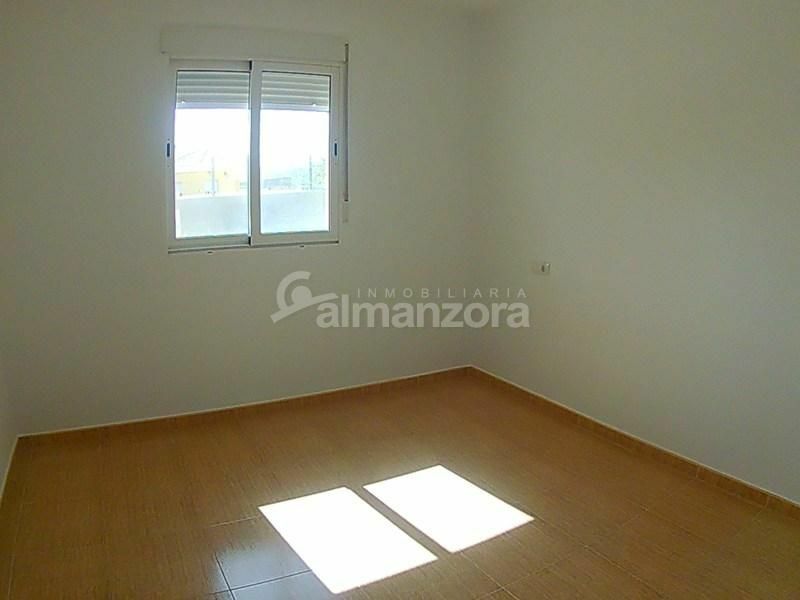 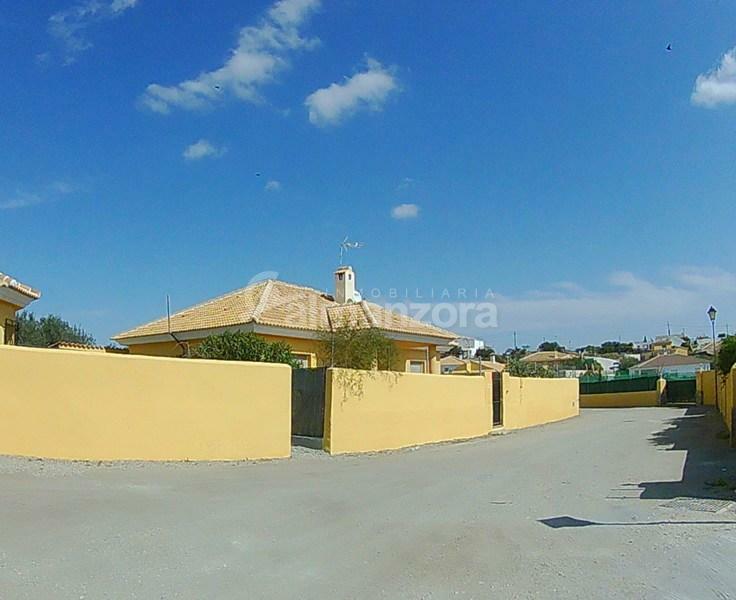 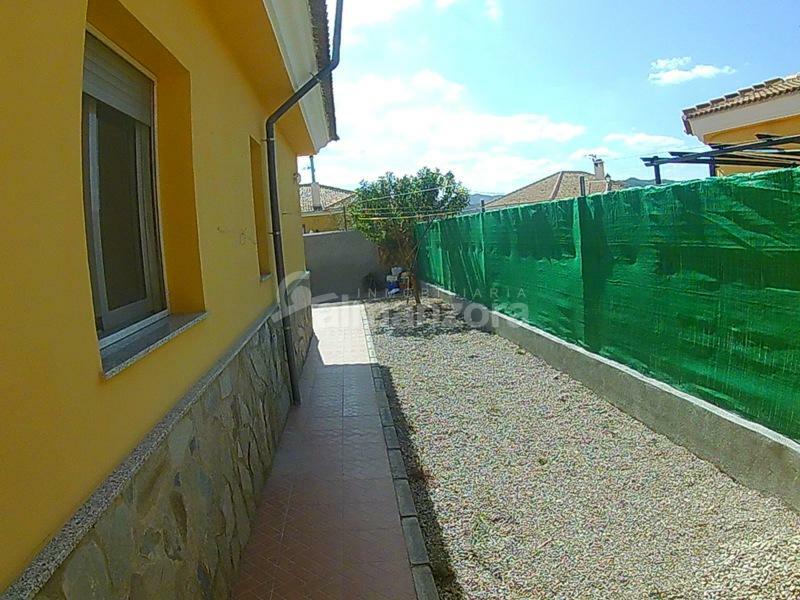 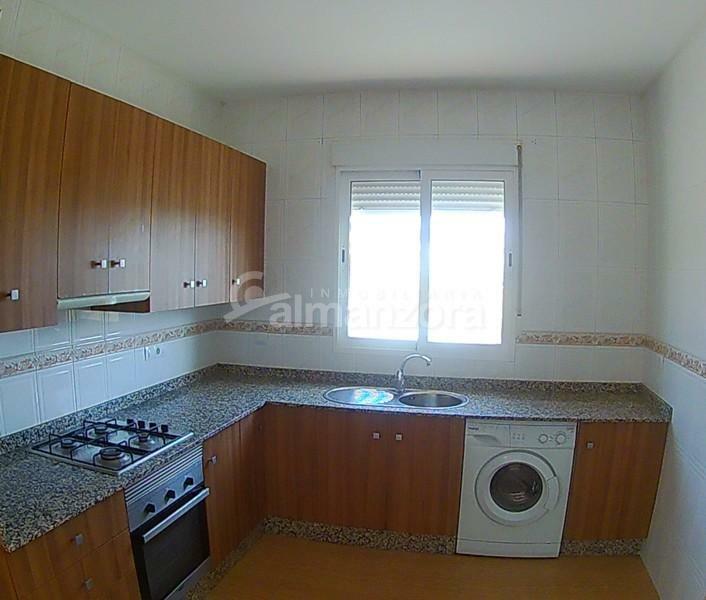 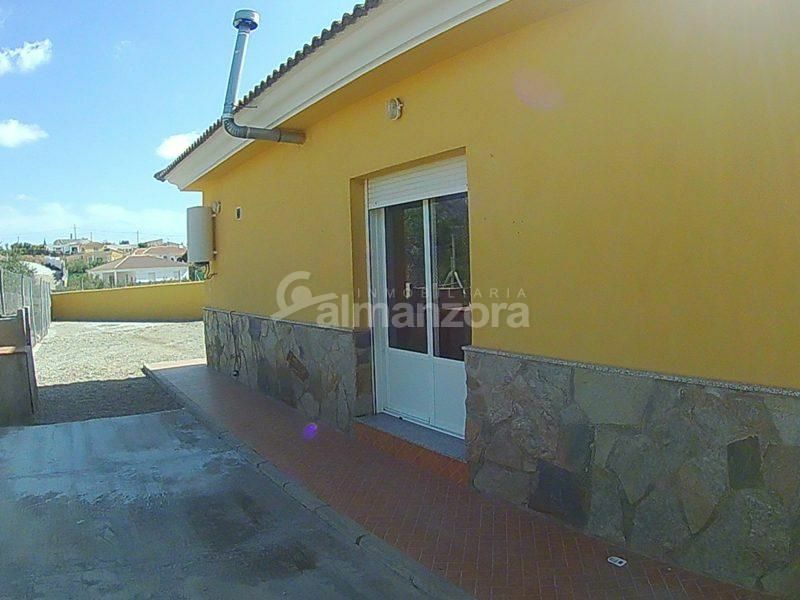 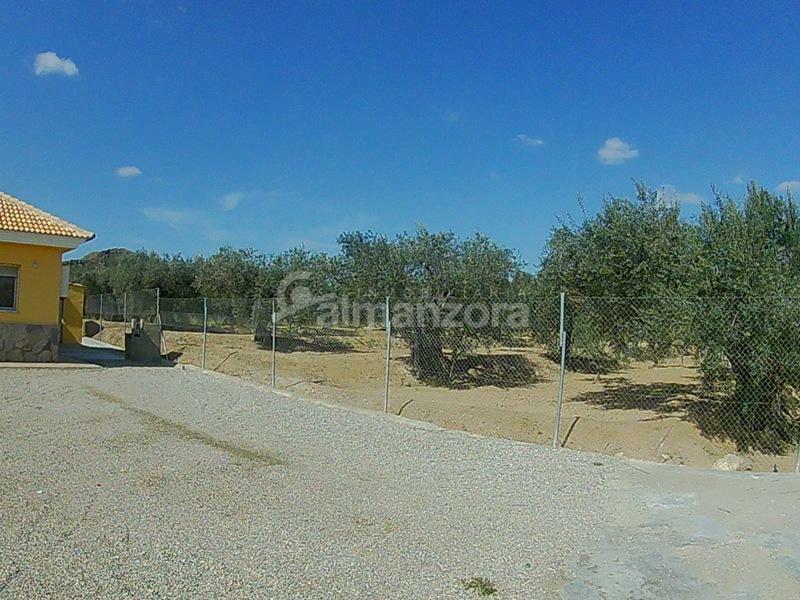 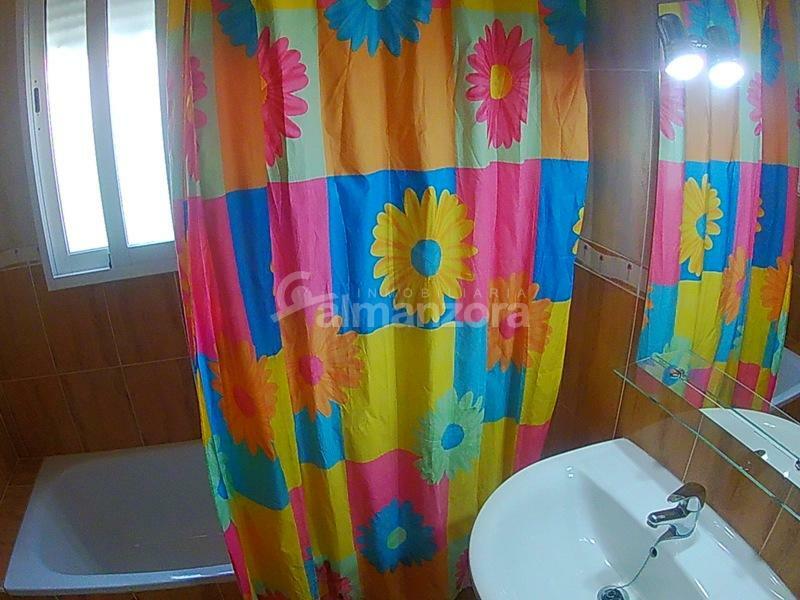 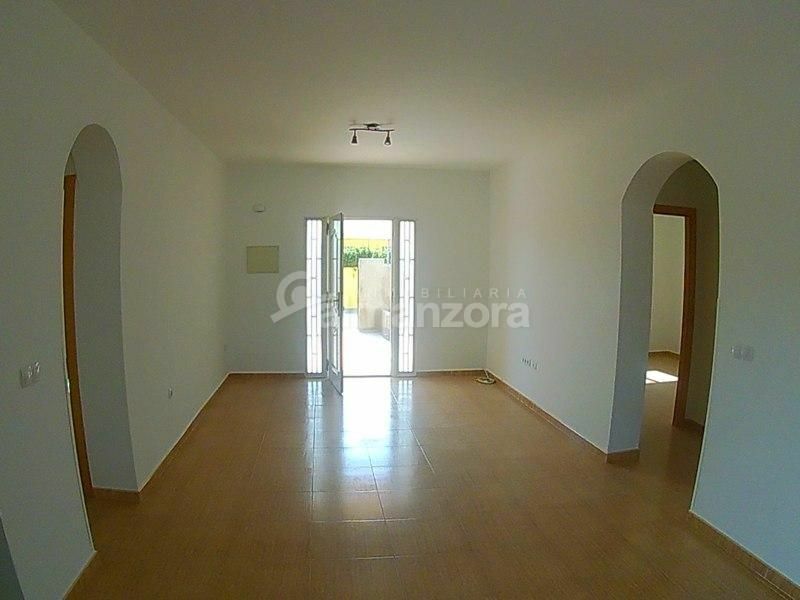 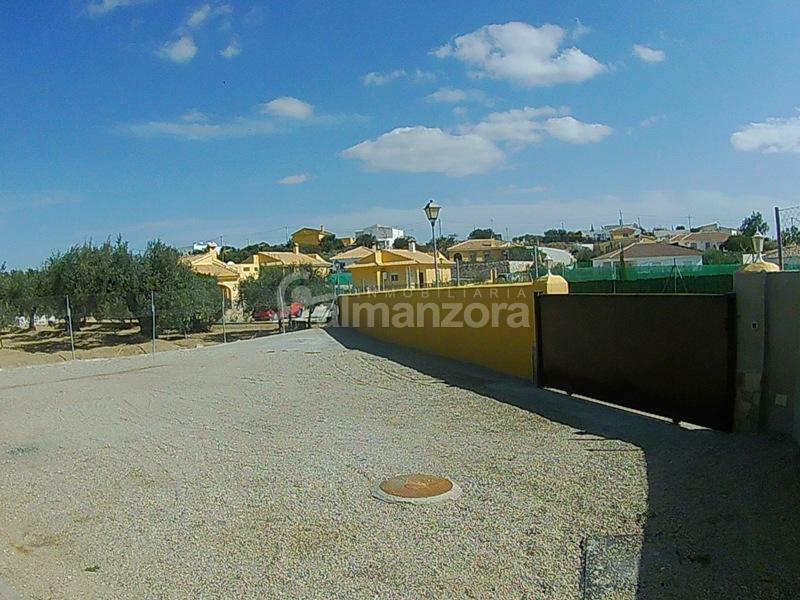 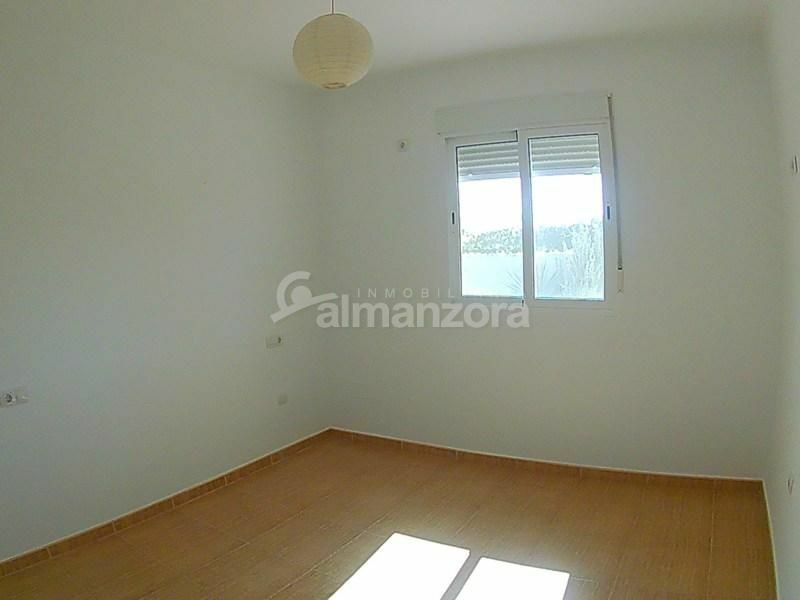 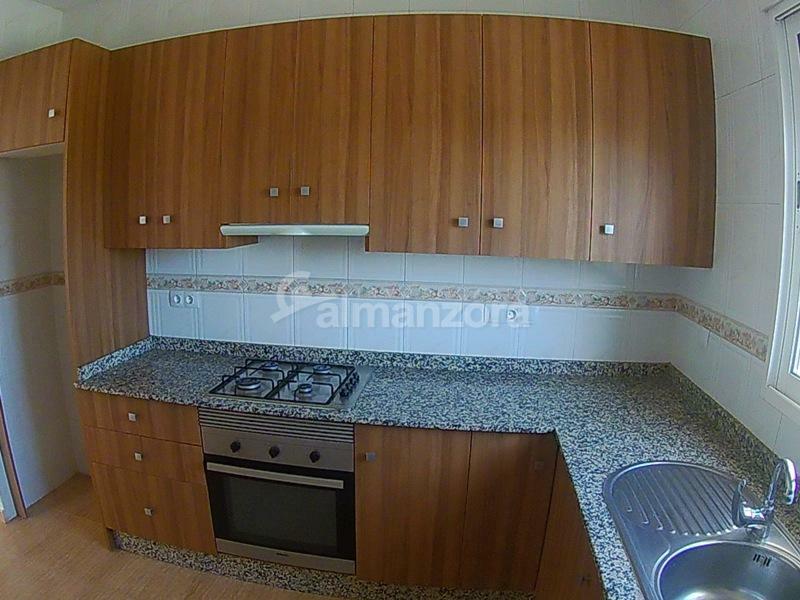 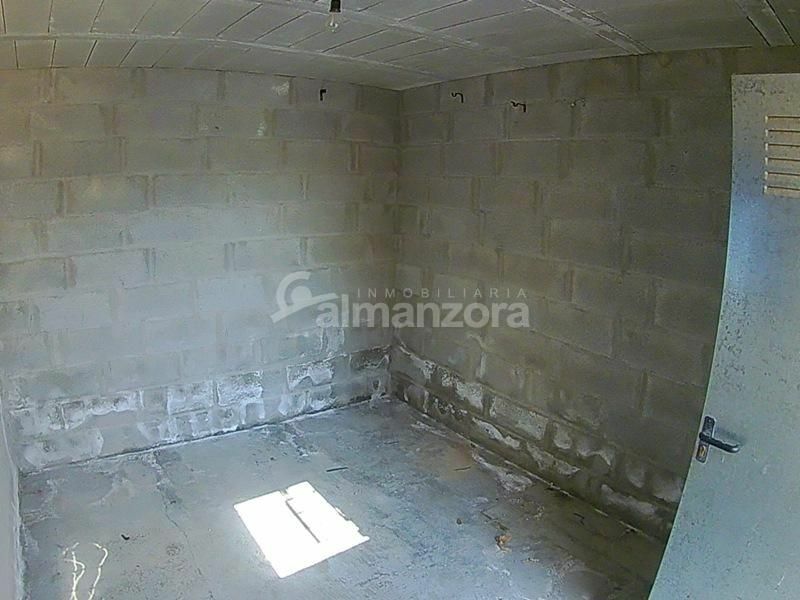 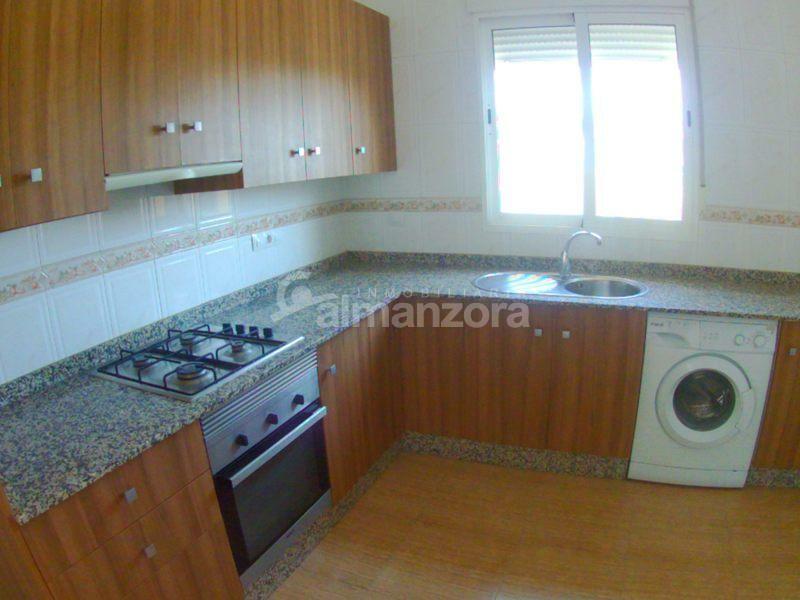 A modern Villa for sale close to the friendly village of Almanzora here in Almeria Province. 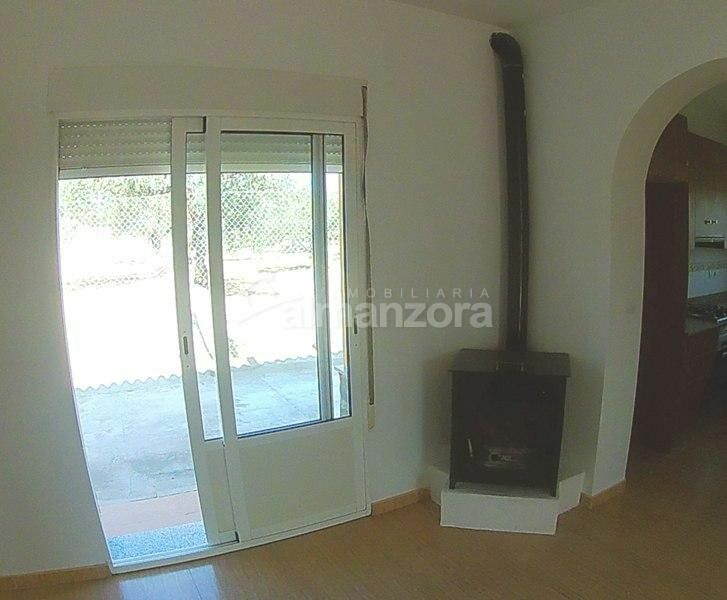 Set on a small urbanisation,the villa has a spacious lounge,with log burner and patio doors.that open on to the back garden with undisturbed views across a neighbouring olive grove.,The villa has a modern style kitchen with garden view. 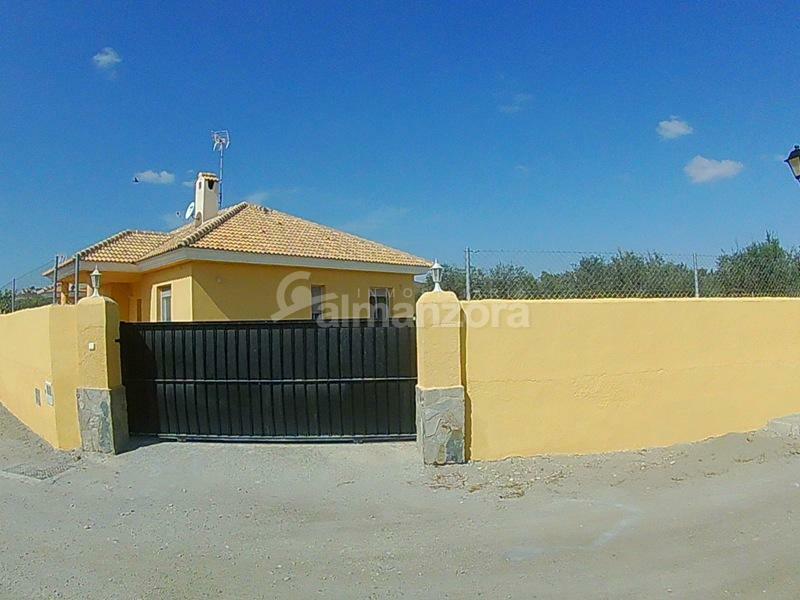 There are also three bedrooms,one with en suite with shower tray and a separate bathroom with bath to serve the other two bedrooms.The property has a small garden gate and there is a large sliding gate allowing for easy access. 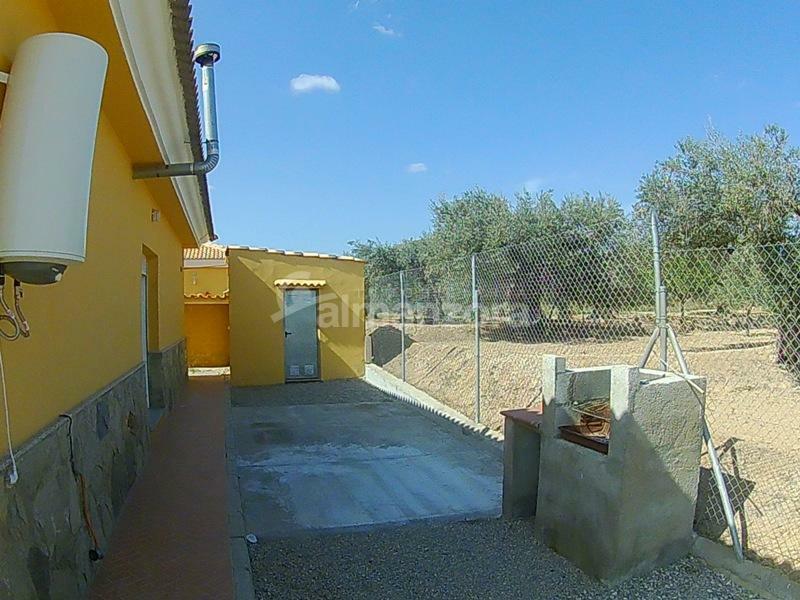 The garden is low maintenance with gravel laid and there is ample space for parking .The garden also has the bonus of a blockwork built storage shed and the villa has a septic tank installed. 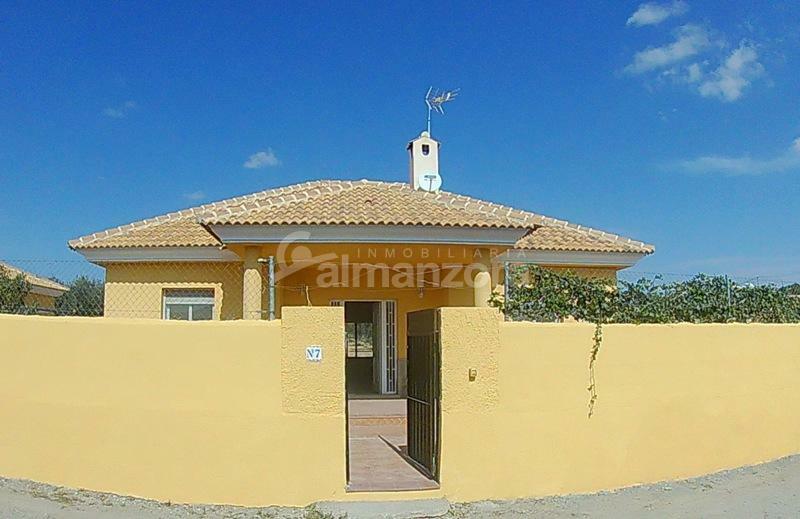 In a great location just a ten minute drive to the popular market town of Albox which has all the amenities such as Banks,Supermarkets,shops,restaurants,bars,sports and health facilities.The coast is a 45 minute drive away and there is good road access to reach the airports of Almeria, Murcia and Alicante.